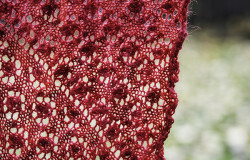 Home » Posts tagged "lovely knitted lace"
Black Bunny Fibers + Floral Tunic = Perfection! Posted on November 4, 2015 by annetarsia in Annetarsia Knits, Blog. Comments Off on Black Bunny Fibers + Floral Tunic = Perfection!